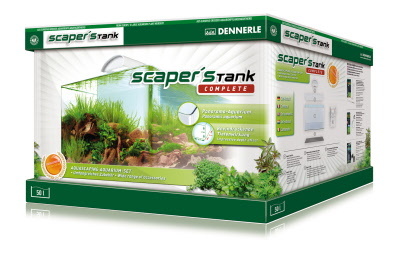 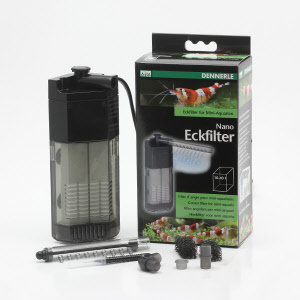 JBJ is proud to present the Scaper’s Tank Kit from Dennerle! 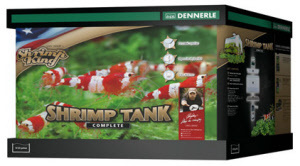 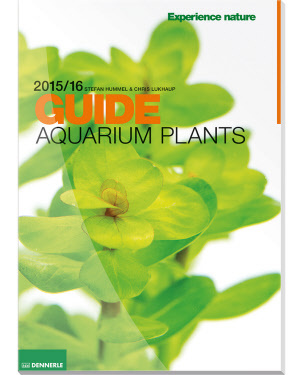 Its unified front corners offer a panoramic view with a better depth effect compared to typical aquariums. 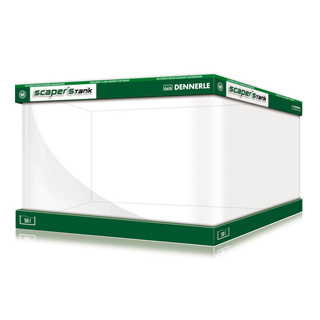 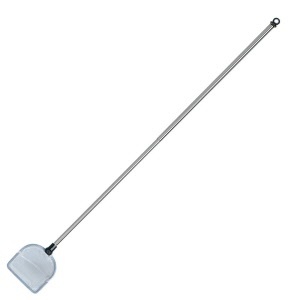 Features a cover panel with finger hole, including holders, and heat insulating safety underlay.